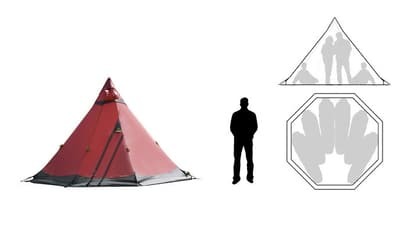 Dome tent with double vestibules. Stable arcs made of aluminum and double attachment points with reflective lines. 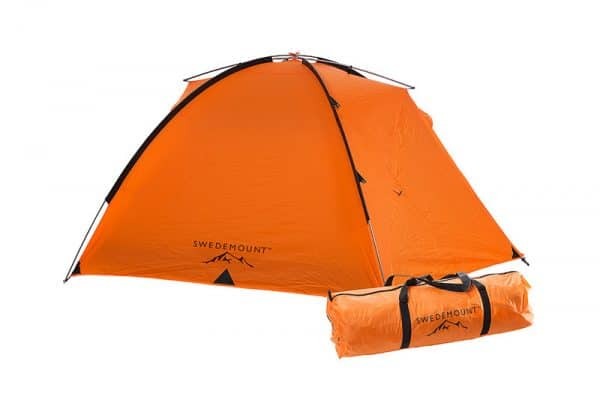 Inner tent connects with the outer tent and erects simultaneously. 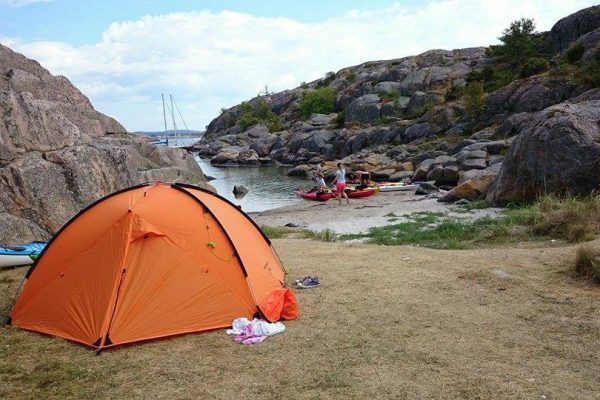 The outer tent with Ripstop is flame resistant and can withstand a water pillar of 10 000 mm. The floor is made of Nylon Oxford and withstand a water pillar of 5 000 mm. The seams are taped and all zips are YKK. We also have tents from Tentipi that you can rent. Zirkon 5 ligthtis for the active outdoor expience, you can pack it in your backpack or in the kayak. Inside the tent 8 persons are comfortable seated on the floor and 4-6 persons can sleep. 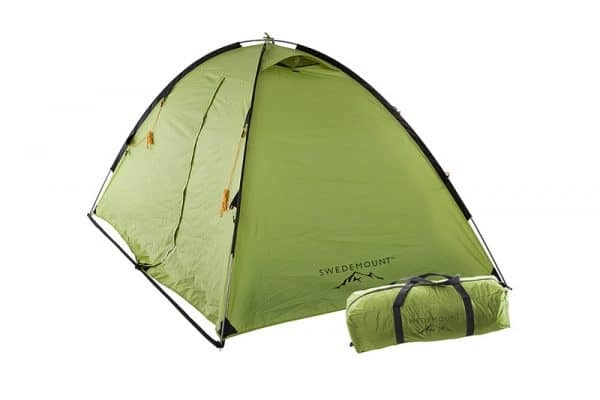 The tent is produced in a ligth and strong fabric and it stands in strong winds. Hight 2,3 meter, width 3,8 meter and weight 4,0 kg.